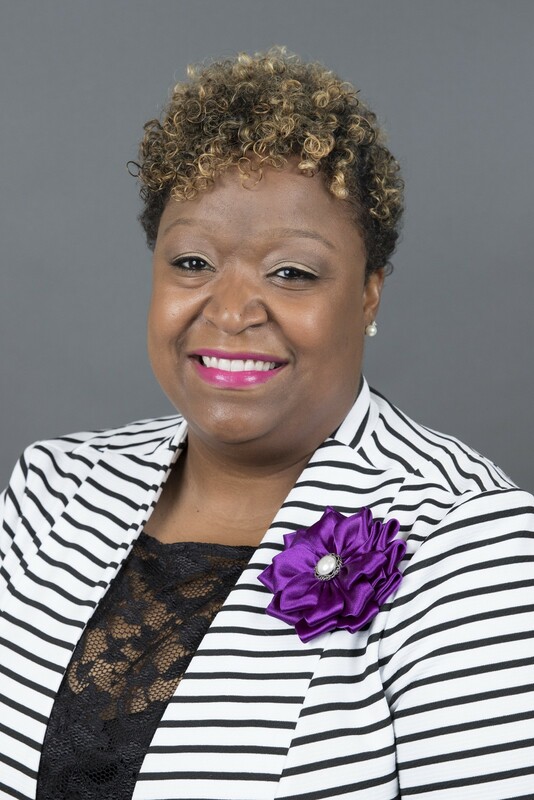 The University of Central Arkansas announced Thursday the naming of Dr. Shaneil Ealy as the associate vice president for the Division of Outreach and Community Engagement. Ealy will report to UCA Chief of Staff Kelley Erstine. “I am pleased to announce the appointment of Dr. Ealy as associate vice president of Outreach and Community Engagement. She has a long history with the division and has spearheaded many initiatives over the years. Her experience, education and vision for the division made her the right choice for the job,” said Erstine. Ealy holds a bachelor’s degree in business from the University of Arkansas, a Master of Business Administration from UCA and an Ed.D. in Higher Education Administration from the University of Arkansas at Little Rock. Her dedication and service to UCA has been recognized as Ealy was named the UCA non-classified Employee of the Year in 2017. She is also a past president of the UCA Staff Senate, Arkansas Council for Women in Higher Education and currently is the secretary for the Conway Public Schools Foundation Board. Ealy is one of the founding members of the Women’s Leadership Network at UCA and the director of the Conway Area Youth Leadership Institute (formerly Faulkner County Youth Leadership Institute). Ealy will officially assume her post as associate vice president of the Division of Outreach and Community Engagement on July 16, 2018.